Hey everyone! 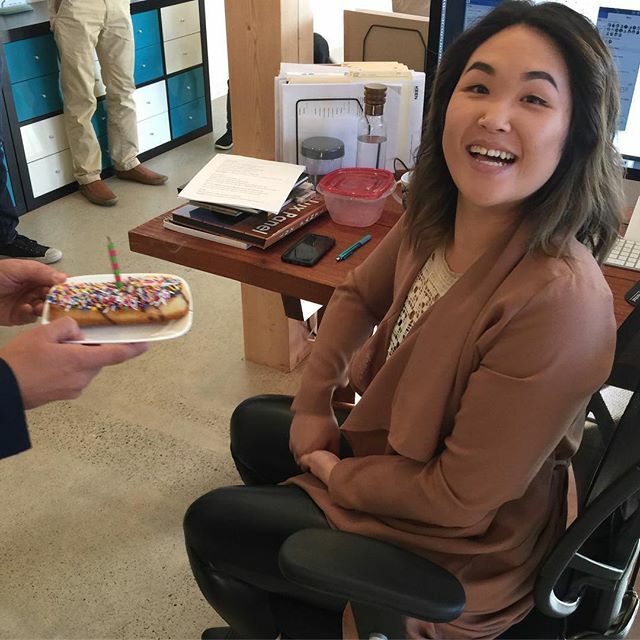 It’s @tiffanyzchin’s birthday!! Happy birthday, Tiff!